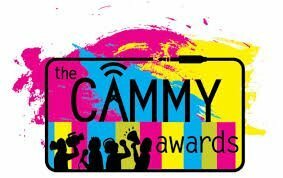 HomeFeaturedBlack Panther NewsBlack SciFi TV Wins A 2018 Cammy Award! 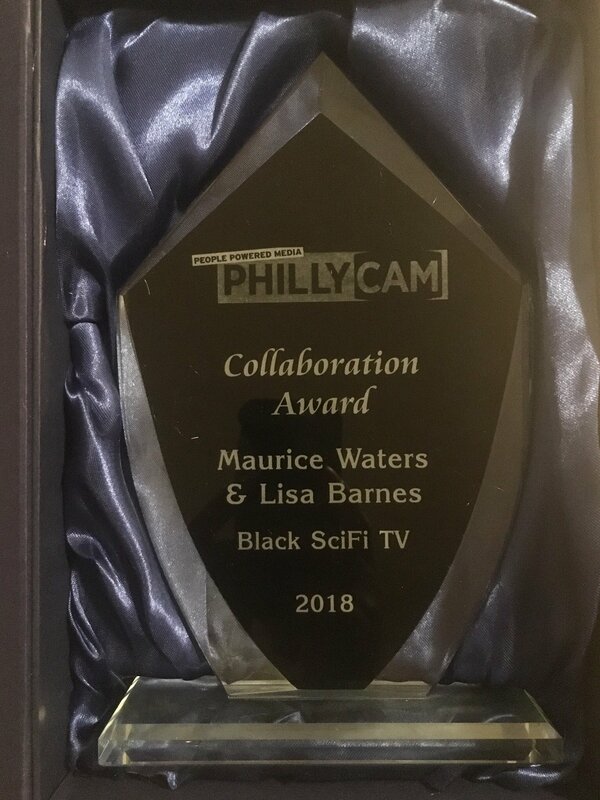 Major congrats to our Black SciFi TV team on their awesome win: Lisa Barnes, Maurice Waters, M’Shai Dash, and Shawn Alleyne. For more information about the Wakanday event head here, and check out the actual episode (Ep 11) here.